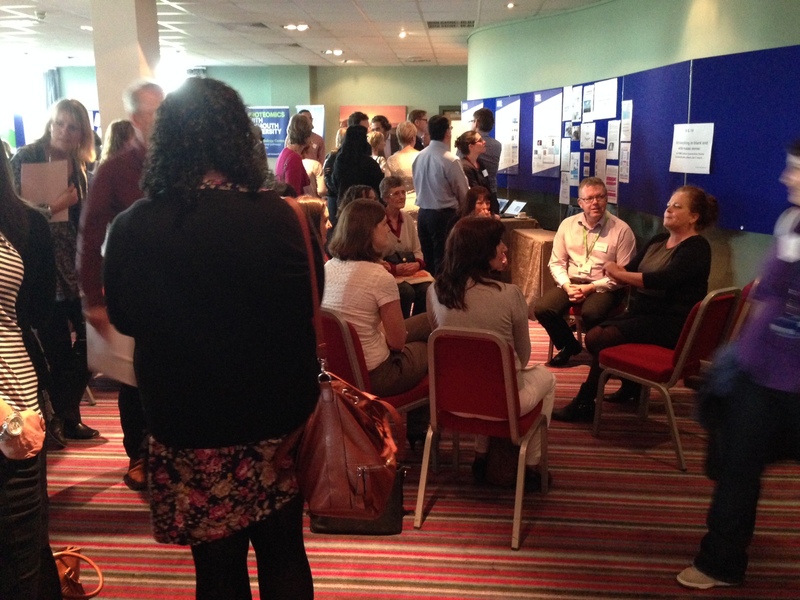 A wide range of breakout sessions were run including ‘Preparing for Moodle’ and ‘Managing Email’ and a range of exhibition and poster stands evidenced an emphasis on interaction and discussion. This provided useful for me in my BP role as I was able to meet and talk with a range of colleagues I hadn’t previously encountered. I was also able to make use of the S&A customer engagement training when I was press ganged into playing the role of a doctor in a simulation of a problem based learning case exercise!